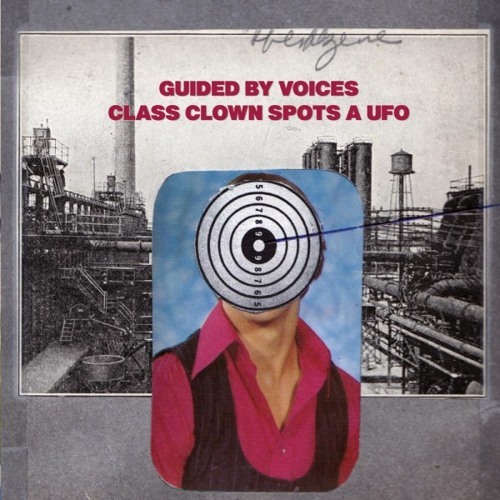 Guided By Voices' first single from their forthcoming album "Class Clown Spots A UFO". The song has been around since the late 80s. This is the reworked 2012 version that will appear in the new album.